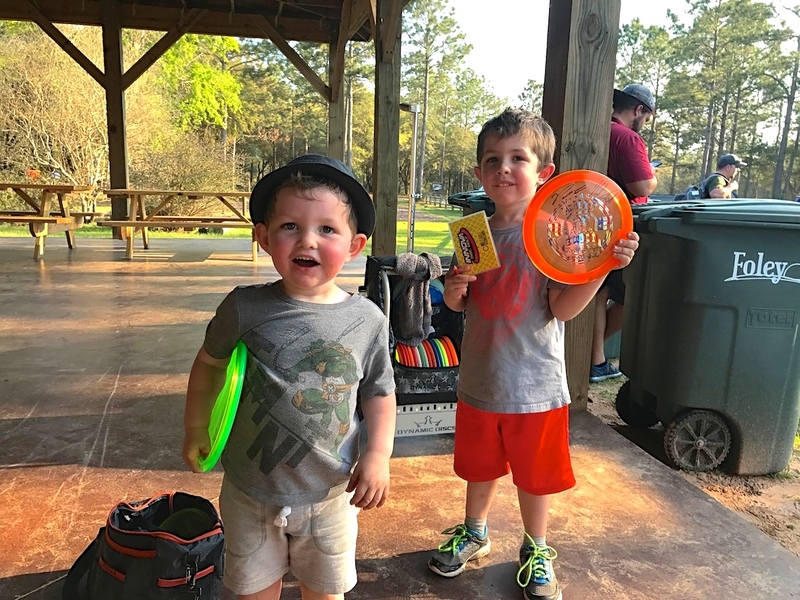 The Preserve now features THREE Full 18-basket disc golf courses with novice and amateur concrete tee pads; The Amateur Course (Prairie Course) may be best suited for beginners. 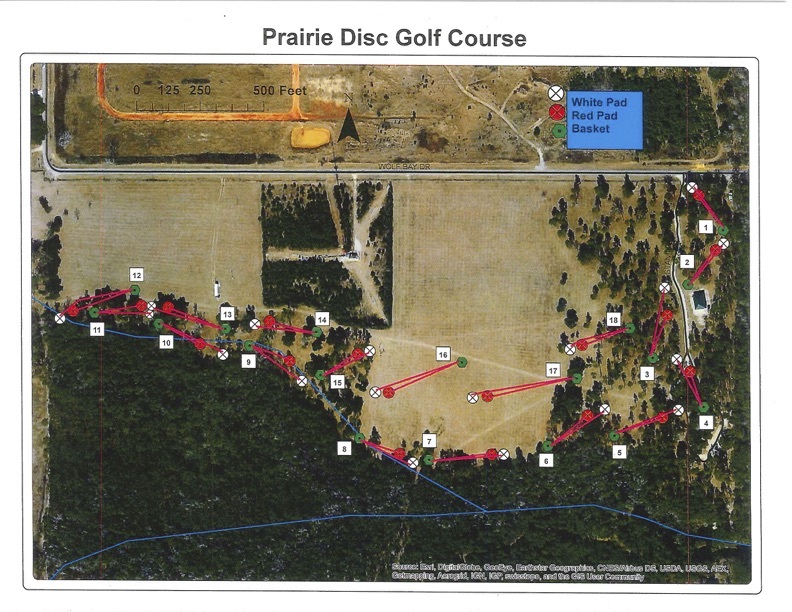 Starts at park entrance on Stan Mahoney Lane; Black Mailbox near basket #1 contains map/scorecard; Course loops along wood line north of Graham Creek ending south of outdoor classroom. The Pro Course (Preserve Course) is located at the southern portion of the Preserve, south of the pitcher plant loop trail. 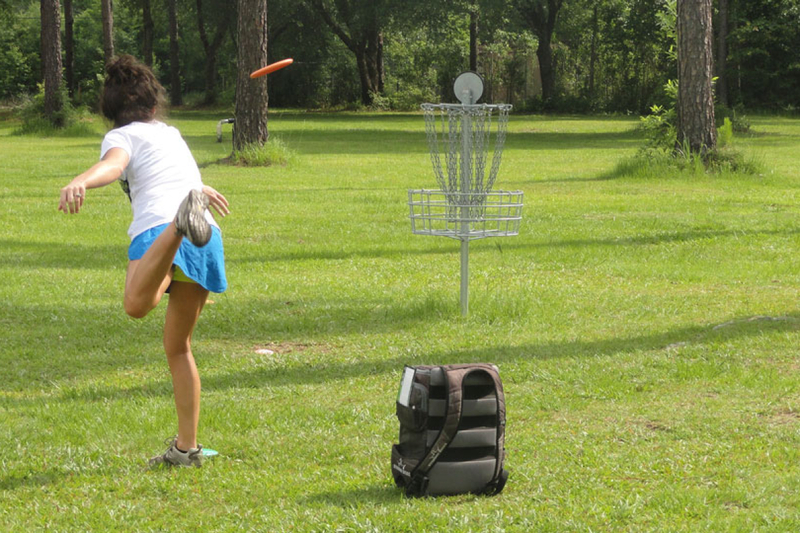 The course was designed by a pro disc golfer. 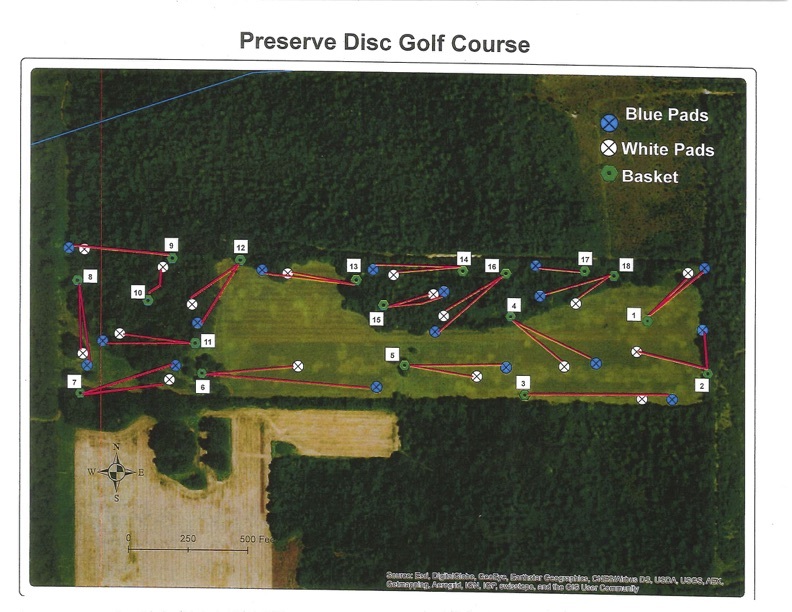 Access to Preserve Disc Golf Course is found at 22391 Russian Road. Travel south on Foley Beach Expressway to first southbound turn around. After completing turn around, travel north to Roscoe Road and turn right. Travel Roscoe Road to Russian Road (dirt road) on east side. Look for Disc Golf sign and turn north. Follow trail to gate. 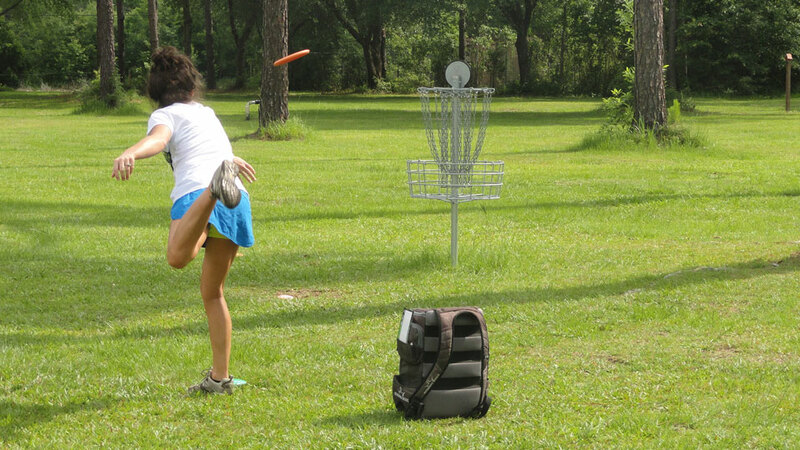 Our newest disc golf course is Pecan Hollow, a challenging layout which is located entirely within the woods. 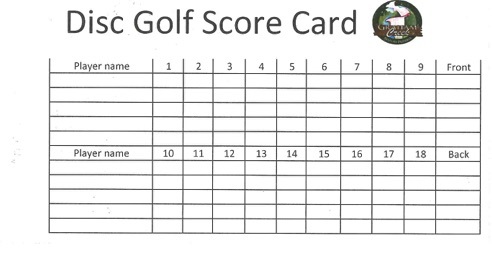 You can view and download maps of the layout for each course, as well as download and print scorecards, at the links below.